The most common repair for a cartridge-style shower, bathtub or sink faucet is to remove and replace the cartridge insert. It's a job that can be done relatively easily—or it can be annoyingly difficult if for those that find the cartridge is stuck in place. 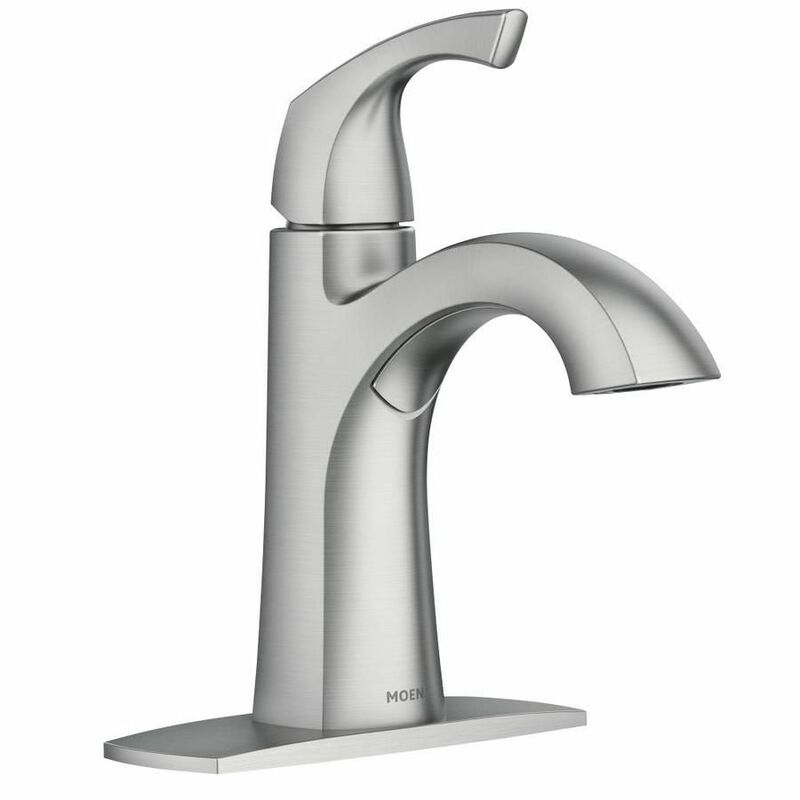 With Moen-brand faucets, though, the manufacturer simplifies the task by offering a simple cartridge-puller tool, specially designed to remove cartridges from Moen valves. It is very useful for repairing a Moen shower valve, as well as for other types of faucets. The particular cartridge puller used in our demonstration can be used in 1200, 1222, and 1225 Moen cartridges. The ​T-Handle Moen Cartridge Puller can be used for the 1200 or 1225 cartridges. After shutting off the water, remove the handle and trim to expose the valve. This is usually a simple matter of popping off the handle cap and unscrewing the mounting screw beneath to free the handle. The escutcheon trim plate may be mounted with screws, as well. Once the body of the faucet is exposed, use a pair of needle-nose pliers to remove the clip that holds the cartridge in place. Be careful to keep a good hold on the clip, so it does not fall into the wall cavity. This clip will be reused when the new cartridge is installed. Now, it's time to attach the Moen cartridge puller to the cartridge. Make sure the screw and body nut are completely extended. The screw will be used to secure the cartridge puller to the cartridge. Then, push the cartridge puller tight against the cartridge. It will sit snugly on the end of the cartridge when the two grooves with the end of the cartridge are matched up. Next, secure the Moen cartridge puller in place. Use a screwdriver to tighten the top screw all the way in. It should go down completely, as long as the puller is properly aligned on the cartridge. The puller is designed to make use of the same threaded screw opening that the faucet handle was attached to. Now that the Moen cartridge puller is attached, remove the cartridge. Hold on to the handle and twist the puller back and forth, clockwise and counterclockwise, as it's being pulled. Continue the back and forth motion until the cartridge pulls out of the valve body. 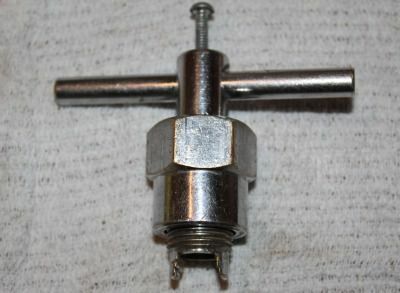 Note that this valve, a 1222 Posi-temp shower valve, did not require the use of the large body nut on the cartridge puller. When removing a 1200 or 1225 cartridge, you will need to use the body nut. Now, proceed to replacing the Moen cartridge.